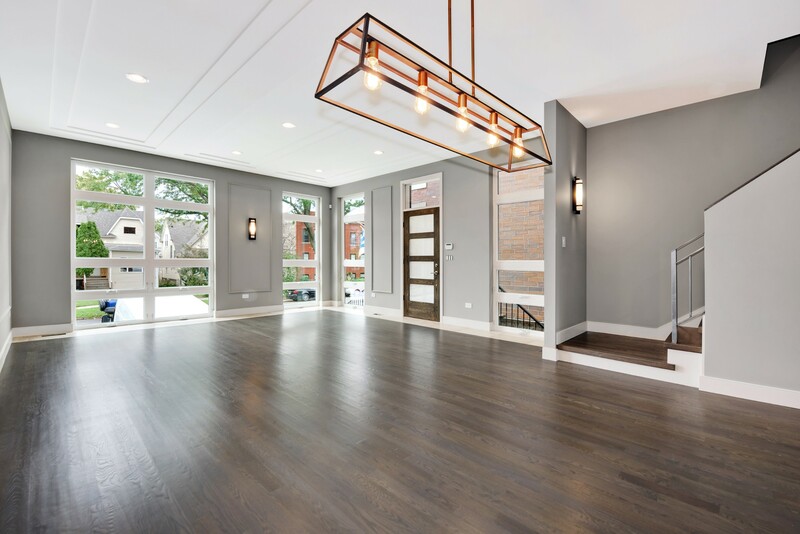 Old Irving Park is home to this 4-bedroom, 3.1-bathroom single-family home. With custom finishes throughout, a large gourmet kitchen with an island and wine cooler, this space is perfect for entertaining. It’s attached to a two-car garage and a large fenced-in backyard.